One of my favorite flicks from the ’90s is coming to Dallas as a musical, and I can’t be more excited! Cruel Intentions: The ’90s Musical celebrates the movie’s 20th anniversary this year and pulls you into the manipulative world of Manhattan’s most dangerous liaisons: Sebastian Valmont and Kathryn Merteuil. 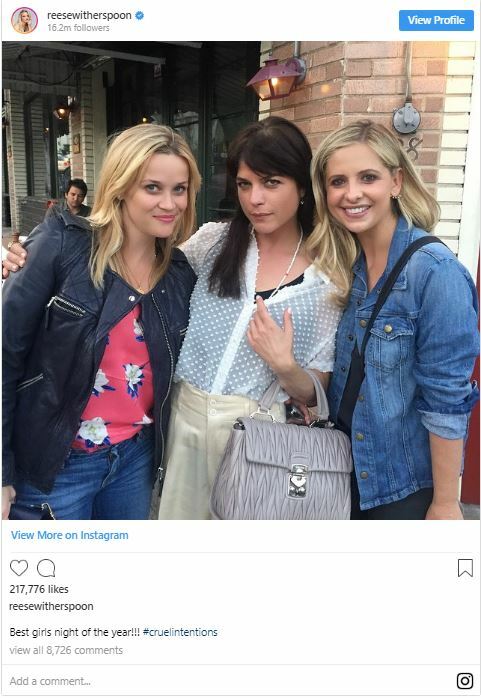 Based on the French novel, Les Liasions Dangereuses, and the classic cult film starring Reese Witherspoon, Ryan Phillipe and Sarah Michelle Geller, Cruel Intentions: The ’90s Musical. Seduced by revenge and fueled by passion, the two diabolically charming step-siblings place a bet on whether or not Sebastian can deflower their incoming headmaster’s daughter, Annette Hargrove. As the two set out to destroy the innocent girl—and anyone who gets in their way—they find themselves entangled in a web of secrets, temptation, and the cruelest game of all: love. 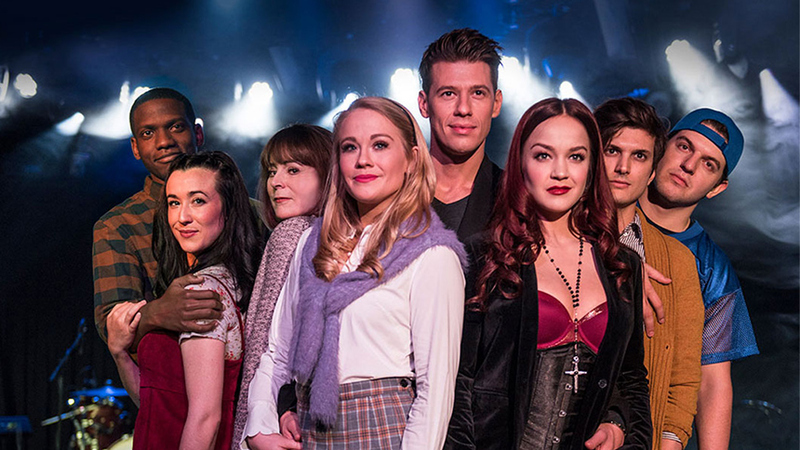 Cruel Intentions: The ‘90s Musical will play Wednesday, May 22 through Sunday, May 26, 2019 at the Wyly Theatre in the downtown Dallas Arts District. Tickets are available on the AT&T Performing Arts Center website. Ticket prices range from $46 to $76.